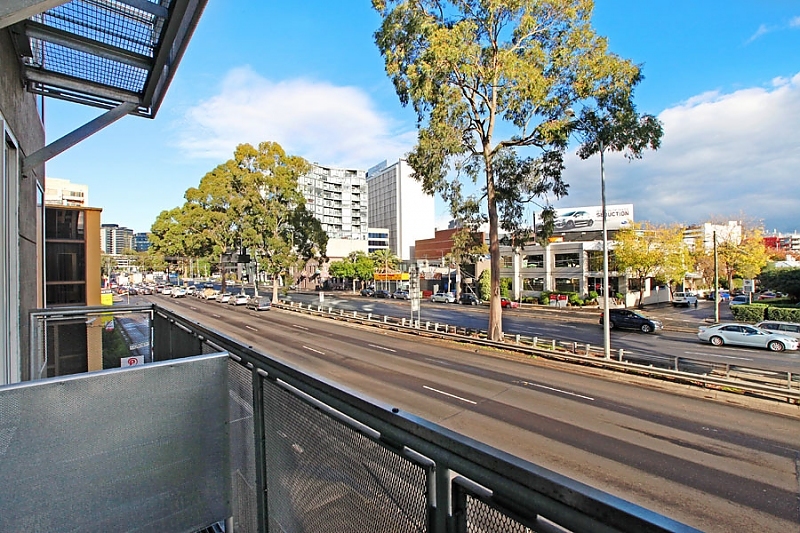 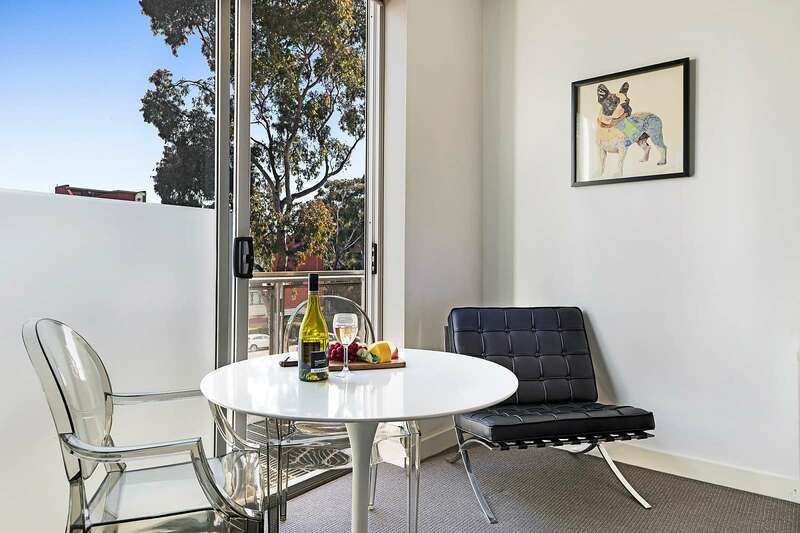 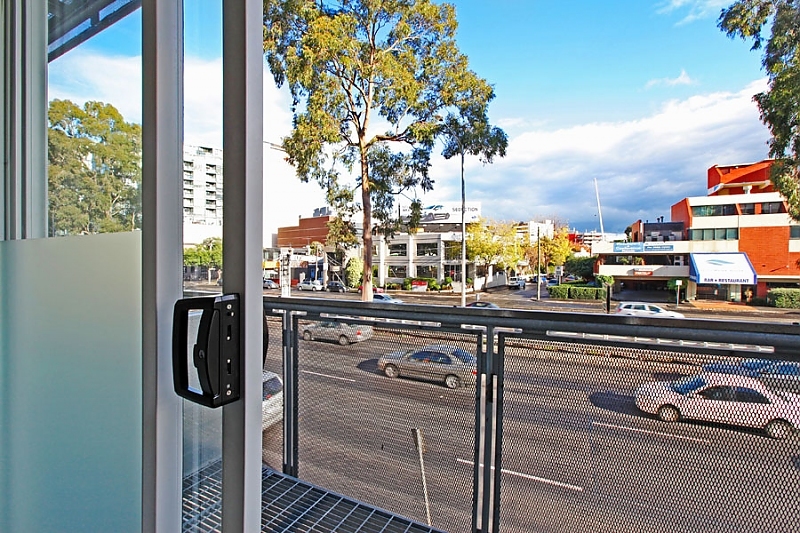 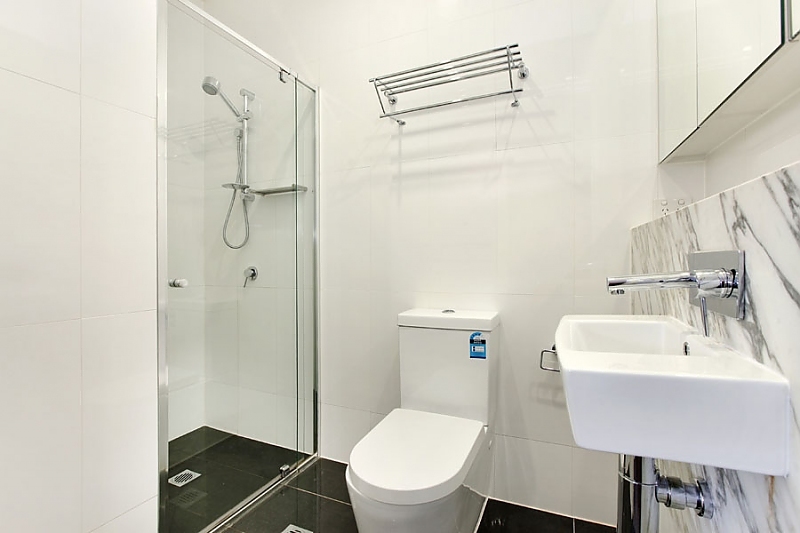 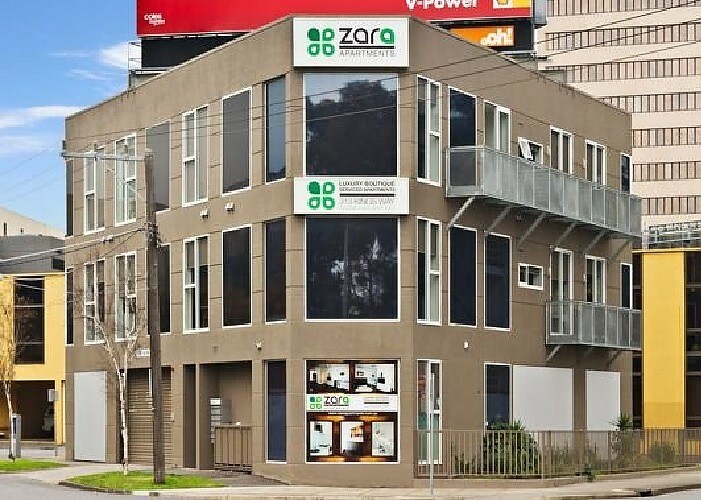 You’ll be walking distance to the Botanic Gardens, Southbank and Melbourne CBD from this affordable studio apartment set in a popular South Melbourne security complex. 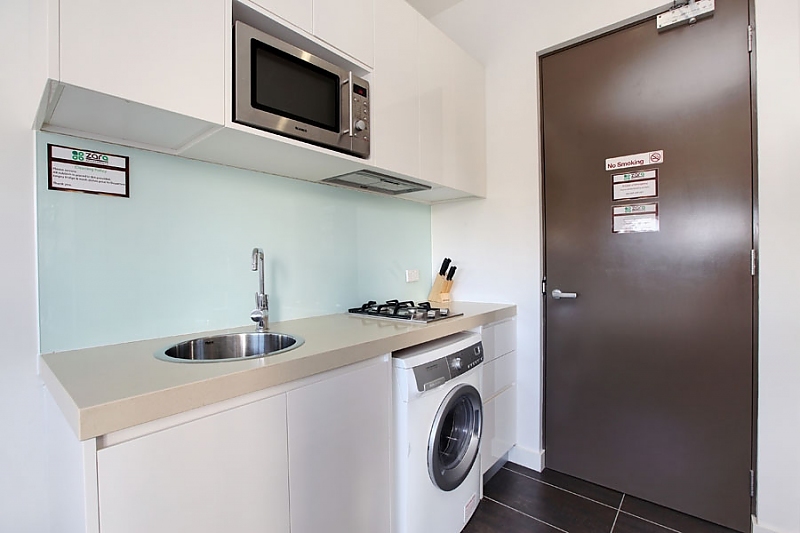 It features a well-equipped galley-style kitchen with thick stone bench top, glass splashback, gas cooking, microwave and washer/dryer, and the stylish bathroom features a striking marble vanity and wall-to-wall mirrored cabinetry. 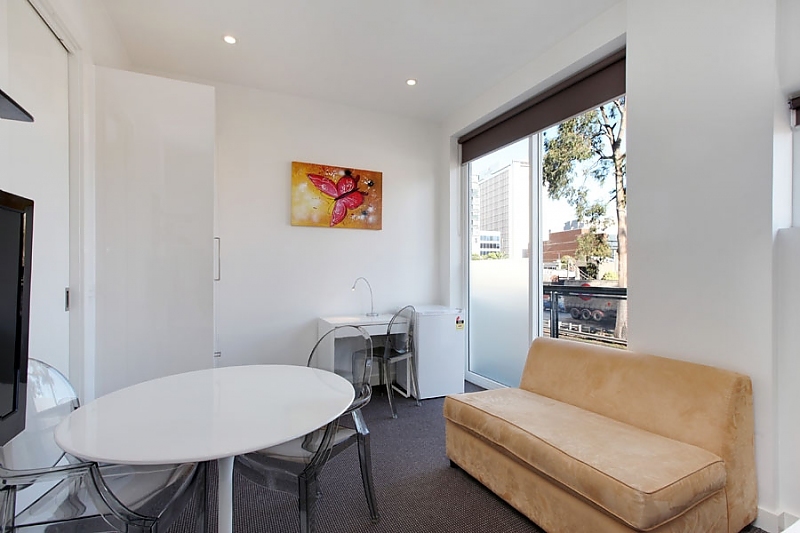 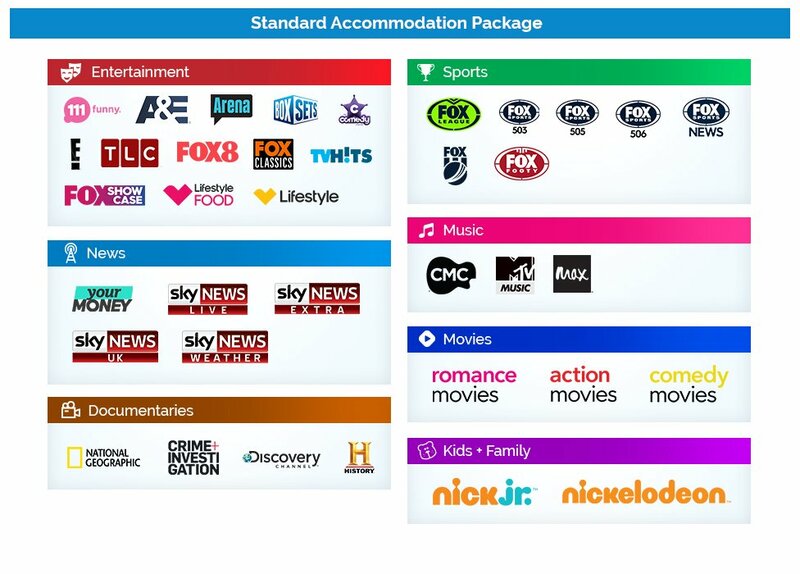 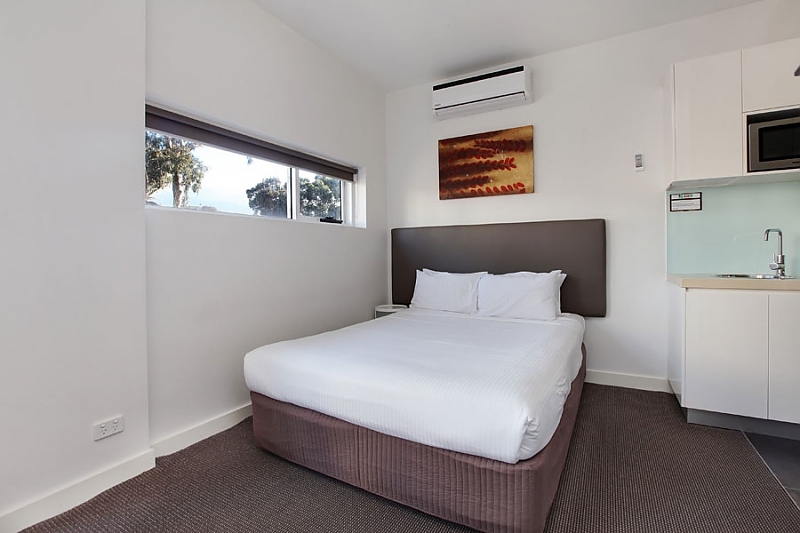 Extra storage is provided thanks to a built-in robe, and a queen-size beds joins a dining table, work desk, sofa, 40-inch LCD TV with Foxtel and DVD player, and an iPod docking station in the air-conditioned main living area. 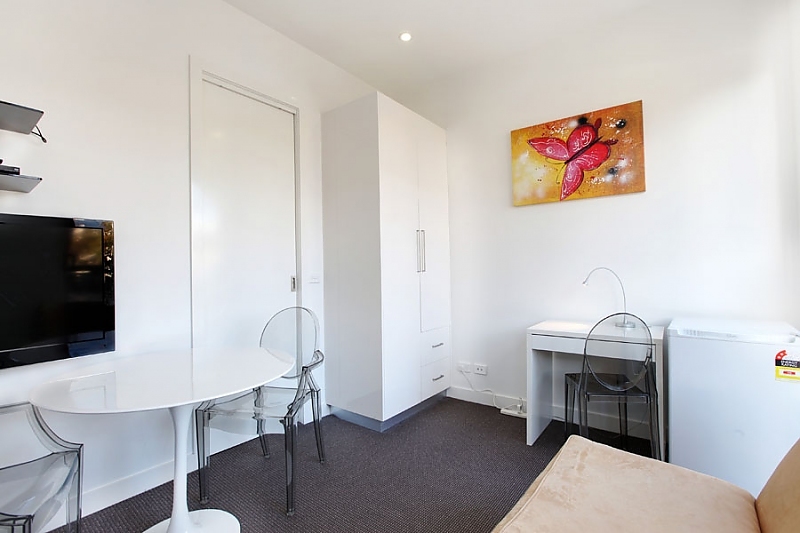 Parking and high-speed wi-fi are available, and an onsite building manager is on hand to ensure all your needs are met.